Something I find very fascinating is generations. Looking at how each age group of people differs from the next. Being a twenty-something, you hear every criticism imaginable of your generation from your elders. 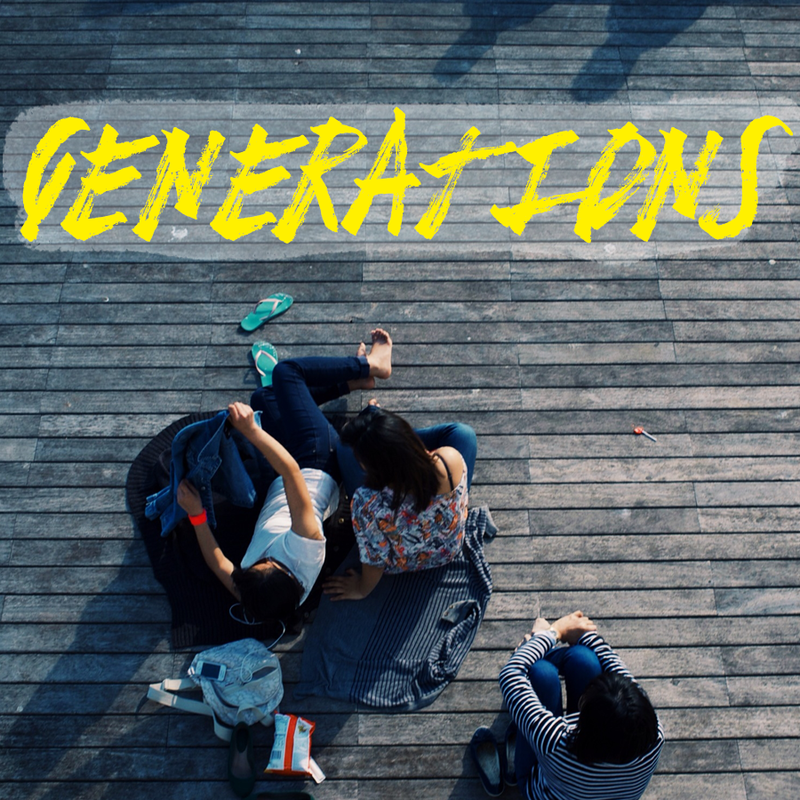 I truly believe my generation - our generation - is on earth to shake it and make the world a better, fairer place. We're an idealistic generation compared to the bitter generations of the past, but we are here to truly fight for equality and love. This playlist is dedicated to my generation. I am in love with your playlist themes. Especially this cover art!